Without fail, the moment a child is required to sit still for a few minutes or more, the child will become thirsty. Not just thirsty. Parched. The child is suddenly dehydrated and is bound to die at any moment. This happens during family scriptures, at bedtime, and of course, in the car. I have responded in logical ways, “We don’t have any water in here, but as soon as we get where we are going, you can have a drink.” That, of course, is not received well. The child is at death’s door. How could logic work? I have met the continued wailing with, “Then get a drink!” That usually stops the wailing for a while, and sometimes even for good. When the child is told to get a drink and realizes there really is no drink in the vehicle, the child just might stop the drama. But hey, I am a problem solver. Here is the reality. Children don’t even walk from room to room; children run. Children are movers and only pause when necessary (or when a screen is on). When the child is forced to sit still, the child will start to notice pesky things like thirst. The body does need water to survive, so the emergency is broadcast from the child immediately. The child is thirsty and does need water for life to continue on. I like my children and want their lives to continue on. I also like not hearing the irrational meltdown that comes with the inevitable thirst in the car. So I keep water in the car. Always. 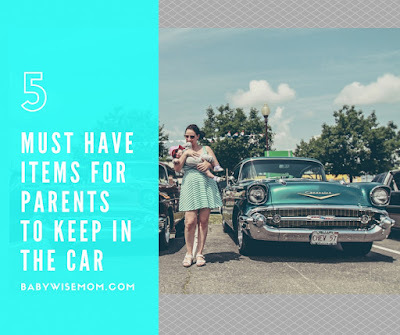 There are other things I keep in the car as a rule. I have learned over the years that these simple things in the vehicle make life happier. 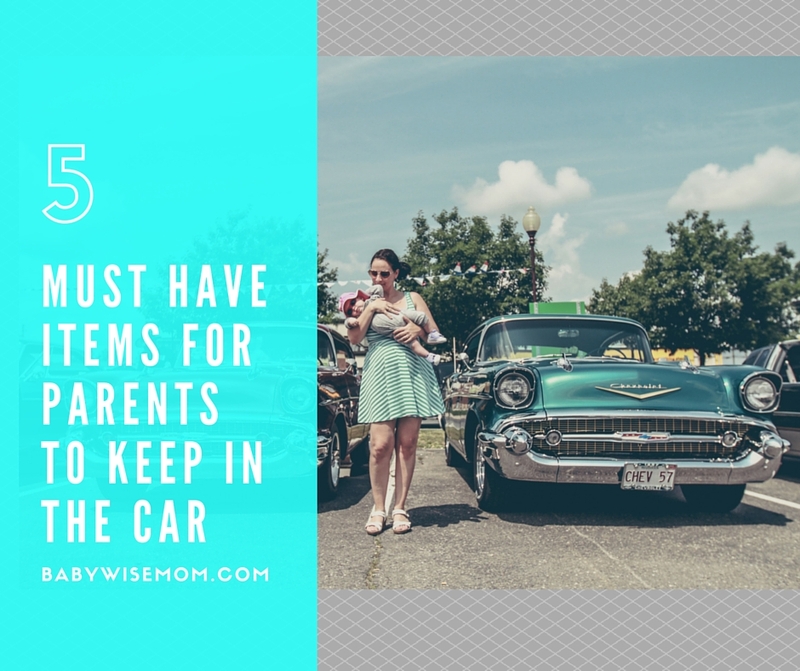 As your children get older, you spend more and more time in the vehicle, so it is nice to keep what is necessary. I don’t over-do it. I don’t mind children being “bored.” I don’t like having an over-crowded car, either. So these are the basics for survival (emotionally, mentally, and physically). This post contains affiliate links. As I just discussed, I keep water in the car. I like to keep a case of water bottles in the car in case of real emergency. If we get in the vehicle and we are 10 minutes away from home and someone is going to die of thirst, I assure her she can last ten minutes until we get home. 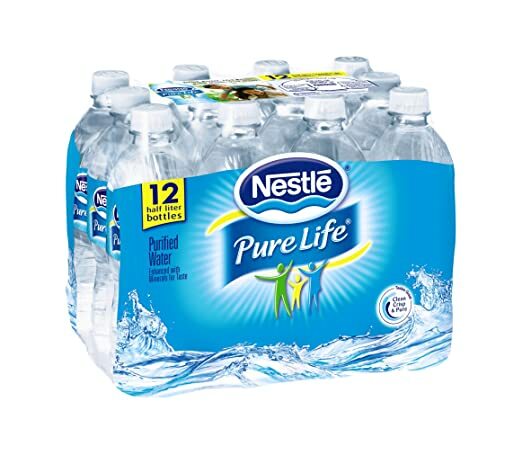 I don’t like to open bottled water unless it is a must. If we got in the car and were 10 minutes away but we had been at the pool for the last few hours, for example, I would open some water to drink. When we are going for a long drive–like an hour or more–we usually fill up reusable water bottles. We do at least one per person (our vehicle has a lot of cup holders). That way we can have plenty of water for drinking on our drive. I keep some food in the car at all times for emergencies, also. We are not a snacking family; we don’t need to eat at all times. But I often find that a Brinley stuck in the car while we are driving people around is a lot more pleasant if she can have a granola bar every so often. 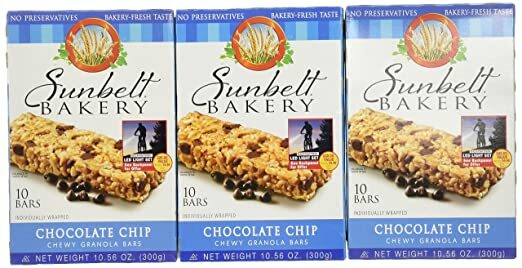 I just keep a box of granola bars in the vehicle. We also use them often when I am driving Brayden to swim team or McKenna to cheer straight from school. They need a snack but are literally going from school to their activity. I like to keep a few books in the car in case of boredom. We chose to not have a movie player in our car at all times. On really long car rides, we bring along our Kindle Fires and watch shows on those for part of the time, but for driving around town or driving usually less than 2 hours, it is books and music only. I keep picture books in there at all times for Brinley’s entertainment. We have a couple of children who get car sick. They mostly only get sick when driving through canyons, and we live in the Rockies, so we are often going through canyons. They can also get sick if they look down too long. So we keep some natural drops that help with nausea in there at all times. 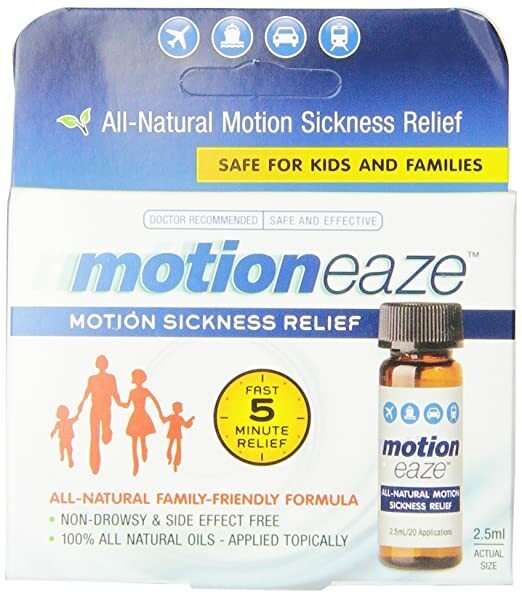 Side note, these drops are fantastic if you have morning sickness. I also find they bring some relief when someone has a stomach bug. So I have one in the vehicle and a one in the house. I mean, kids are dirty. We frequently need wet wipes, and always at random times. I just keep a package of wipes in there at all times. I has never been a regret. 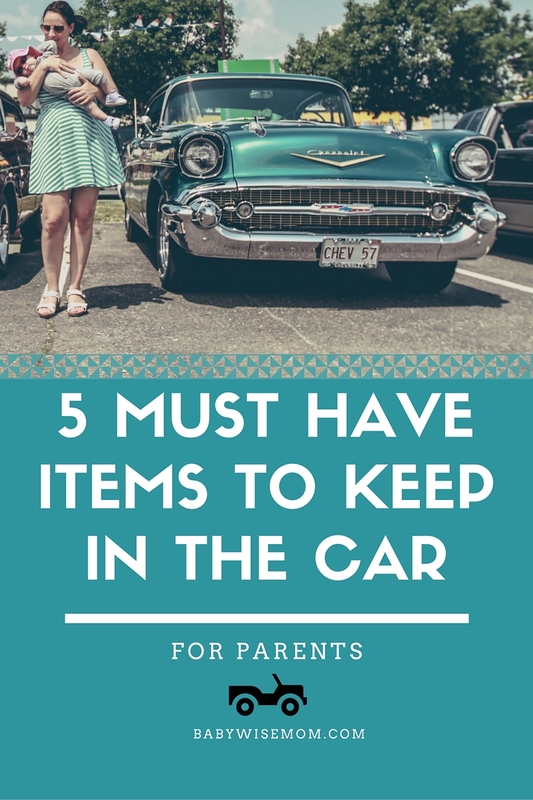 These are five must-have items for you to keep in your vehicle at all times, year round, if you have children. There are other things that are smart, like an emergency kit, first aid kit, and blankets. Sunglasses, tissues, napkins, chapstick, pens…those are all things that you might find handy at times. These five listed above will be common sanity savers for you and your children. Then when your child buckles that seatbelt and suddenly realizes how parched he is, you can respond with “Here’s some water” and get peace in return.